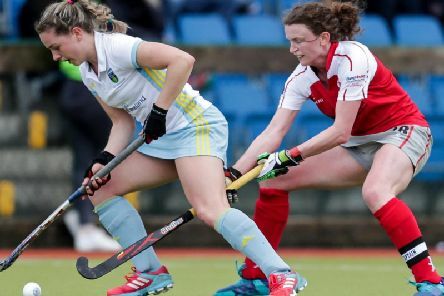 Pegasus have a chance to go to the top of the women's EY Irish Hockey League standings if they can defeat leaders Loreto in Dublin on Saturday. 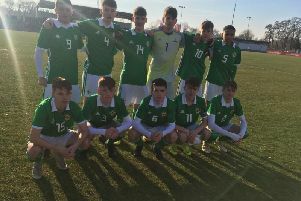 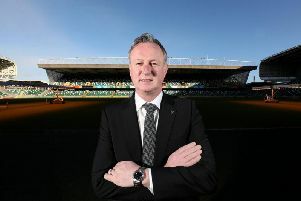 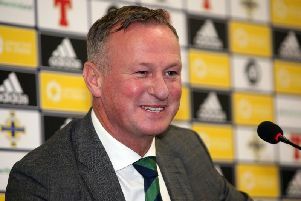 Northern Ireland manager Michael O'Neill is out to maximise the variety of challenge provided by two games inside four days at the National Stadium. 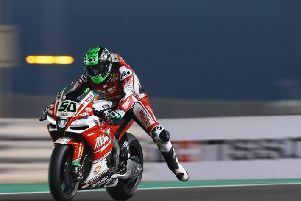 Jonathan Rea was fifth fastest in free practice in Phillip Island as he began his challenge for a fourth successive World Superbike title. 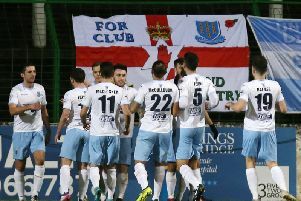 Northern Ireland will host Israel in a friendly international at the National Football Stadium at Windsor Park on Tuesday 11 September (kick-off 7.45pm). 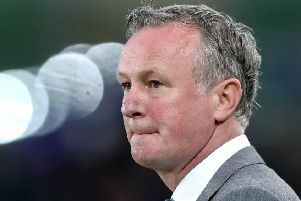 Michael O'Neill has signed a four-year extension to his contract that will see him continue as Northern Ireland senior men's international manager until 2024. 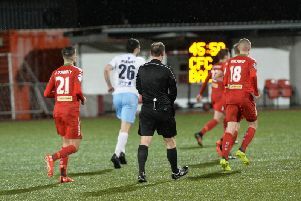 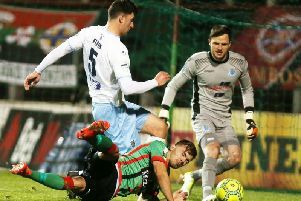 Ballymena United boss David Jeffrey saluted a rare and notable distinction at Solitude last night – everybody left the ground in full agreement with the referee’s decision-making. 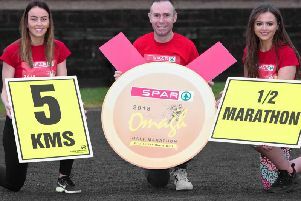 The 29th SPAR Omagh Half Marathon and 5k Fun Run was officially launched this week with organisers noting a high level of early sign ups for the race that is now well established on the Irish athletics scene.